First finding fame for his covers on YouTube, Charlie Puth has since carved himself a pretty decent career via his originals. He burst onto the charts via his collaboration with Wiz Khalifa, ‘See You Again’ (No.1 here in Australia), before swiftly following that up with his own single ‘Marvin Gaye’, featuring vocals by Meghan Trainor. 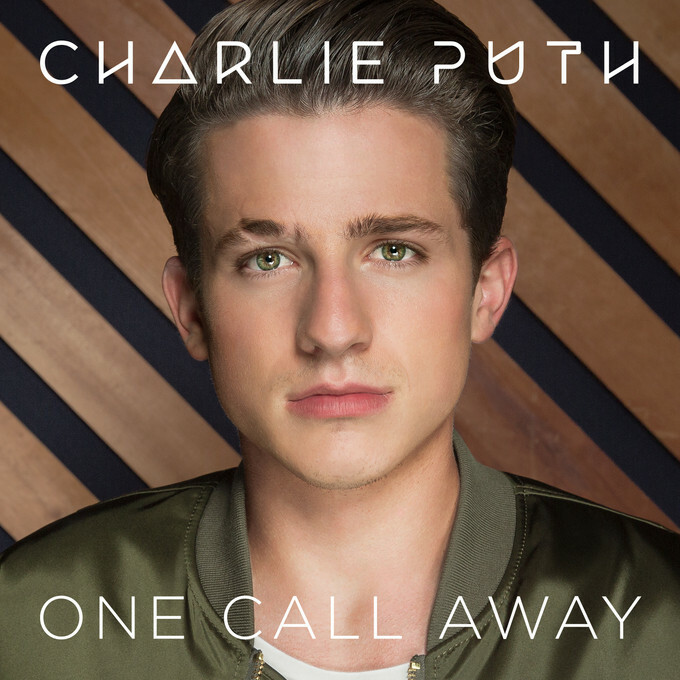 The big test now for Charlie, in the lead up to the release of his debut album next month, will be whether he’s able to break through in his own right with his solo offering ‘One Call Away’; the track was serviced to Australian media earlier this hour. Charlie’s career took a big leap forward when he was signed to Ellen DeGeneres’ label eleveneleven back in 2011. He later jumped ship to Atlantic Records (Warner in Australia), who’ll release his debut album ‘Nine Track Mind’ on Friday January 29.